It wasn’t an easy road for either team to climb, but they did it. The Virginia Cavaliers and Texas Tech Red Raiders have earned the right to play for the national title. They overcame the competition and their own struggles for the right to play for the ultimate prize—the right to be called national champions. The Red Raiders were not expected to make it this far. At one time during the regular season their odds to win it all this year were +9700. When the tournament began, even though they were a No. 3 seed, their odds were still not great–+2200. After winning their first game they even went up (+2300). 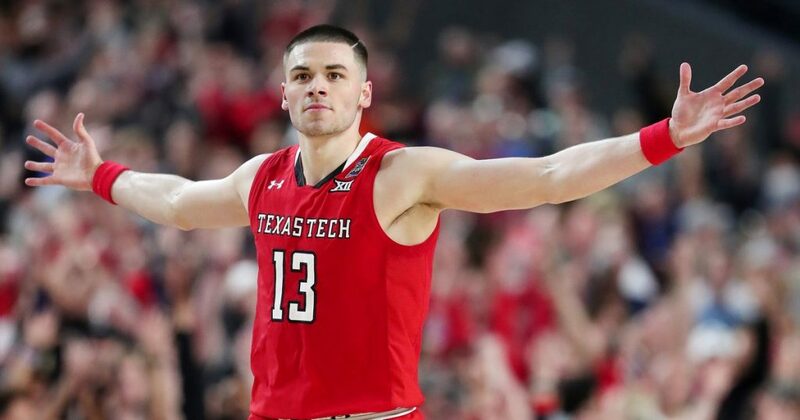 But despite the perception that some oddsmakers and college basketball fans had, the Red Raiders knew who they were—one of the fiercest defenses in college basketball. If they played their game throughout the tournament, they would be hard to beat. So far, no one has really come close. Gonzaga had a shot; they managed to get within three with 2:10 left to play but couldn’t close the gap. Against Michigan State, their defense was simply too much for the Spartans. They kept in close in the first half and managed to overcome a 12-point deficit in the second and cut it to a single point, 52-51, with 2:55 to play. But then the Red Raiders defense didn’t allow them to make another shot. The Red Raiders close the game with a 9-0 run to make the final score 61-51. The Cavaliers will never be able to get fans to forget about their infamous loss in the first round last season, but a win in the national title game would sure go along way towards getting them not to talk about it. Losing inly three regular season games and earning a No. 1 seed again was a good start. But then the Cavs had some struggles against Gardner-Webb in the first half, their game against Oregon was just downright ugly, and they didn’t have the cleanest win against Purdue, either. Their win over Auburn wasn’t as commanding as fans would have like it to be. Had it not been for the foul call at the end of the game, it would be Auburn getting read to meet the Red Raiders instead. Texas tech has become renown for their defense, but their D is only the No. 3 unit in the nation; Virginia has the No. 1 defense. This tells us that points are going to be hard to come by and the team that create the most is going to win. So—who is more capable of generating offense? When Jarrett Culver struggled against Michigan State, the Red Raiders had Matt Mooney step big. Virginia saw Ty Jerome step up. Much like every other facet of this matchup, they are about even. This one could really go either way. That is why the spread is favoring Virginia by just 1.5 and the money line is kind of close as well (Teas Tech– +102; Virginia- -122). Oddsmakers think this one is going to be a close, hard-fought battle. But Texas Tech is playing better basketball right now. 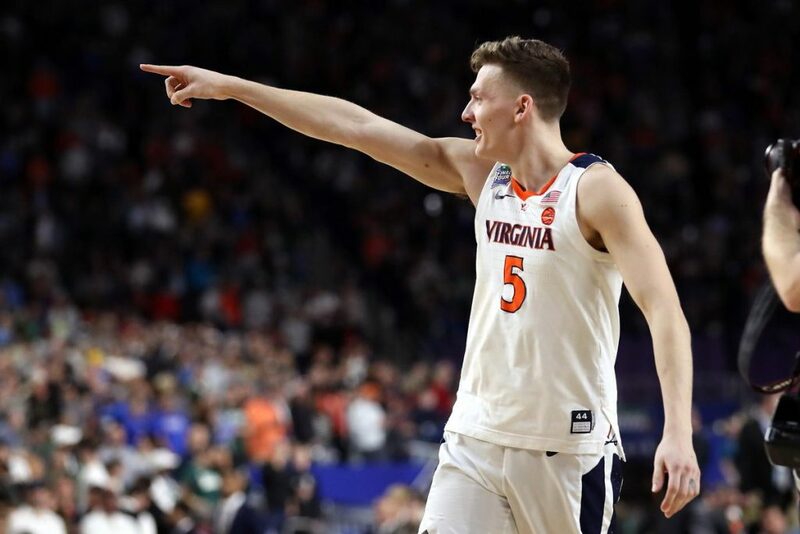 They aren’t surviving games like Virginia is, they are winning them, and in some cases, dominating them. Virginia will need its A+ game to beat Texas Tech. They’ve been playing their B+ game. Take Texas Tech to win, straight up and against the spread. As for the over/under (118)—you have two of the best defenses in the country here.